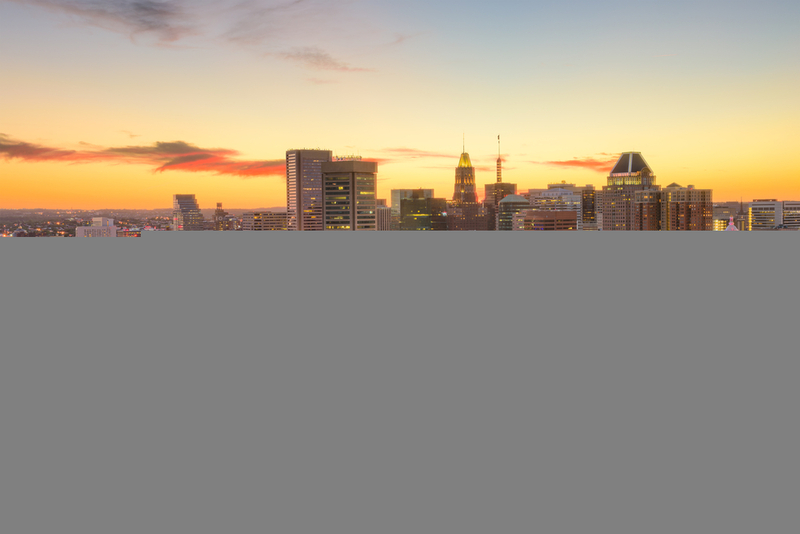 Maryland is a wonderful place to head for travellers who are US history enthusiasts, as there are numerous destinations to venture to learn about the heritage. This US state was one of the original 13 colonies and at the centre of the struggle for independence and race equality. Travellers will really enjoy taking a trip to the numerous excellent locations in the state that represent something special for citizens. Visitors should definitely make a list of places they want to head to when they decide to book a holiday in this beautiful part of the United States. Travellers can follow five trails that span the state and open the door to learning about the country’s Civil War. This is a great way to have an adventure and also enjoy an educational trip where visitors will leave with a huge amount of knowledge. Tourists can also head to the Star-Spangled Banner trail that chronicles the two years in American history when it had to fend off the British. This was more than two hundred years ago in 1812 when the British Navy tried to invade. Tourists can wander through landmarks, sites and parks on this trail. There are many top Ocean City Maryland boardwalk hotels that tourists can book into. Tourists will find the MD Grand Hotel is a brilliant accommodation, and will adore the many facilities on offer to them. This residence has fantastic rooms with bay views that allow travellers to feel right at home. They include an array of modern comforts such as a mini-fridge, television, microwave and coffee maker. The living spaces are air-conditioned and have gorgeous furniture. Tourists will adore the Aqua Day Spa as well as the residence’s fitness centre. There are five restaurants at the hotel that offer a variety of dishes to try out during a holiday. This is the perfect spot for travellers to stay to fully relax on their trip away. Visitors can cruise through the water on a historic boat to explore the wonderful Chesapeake Bay. They can dredge for oysters or pull crab pots on guided sailing tours, and visit stunning lighthouses that are found around these shores. There is the absolutely brilliant 3000-mile Captain John Smith Chesapeake National Historic Trail, which can be experienced in a car or by sailing. There are a number of fantastic cultural institutions dedicated to this history including the Chesapeake Bay Maritime Museum. One of the best ways to really learn about the maritime history is to head to Smith Island to experience the watermen culture first-hand. Tourists have to head out on the Historic National Road that was the first federally funded highway. 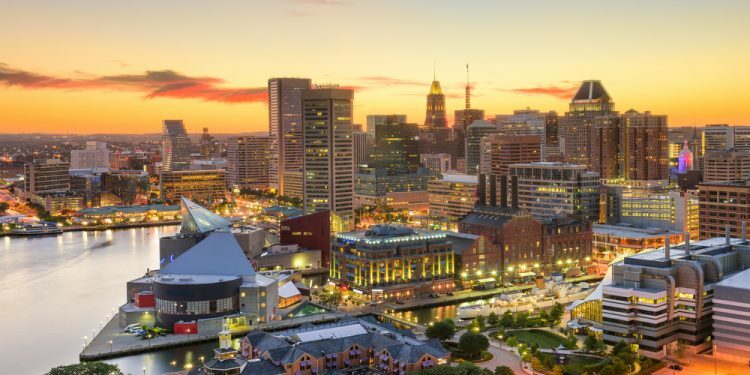 It connected Baltimore markets to the Midwest by 1818 and has become a great place to learn about US history. There are a number of excellent cultural stops along the route such as the National Road Museum in Boonsboro, and the Thrasher Carriage Museum in Frostburg. There are also a large amount of amazing towns along the way that are worth stopping off in to really soak in what the fascinating country of the United States has to offer.